Talented artist Jeffrey Thomas gave us a brand new way to look at Disney princesses. His series, which he calls "Twisted Princesses" on DeviantArt, takes the classic Disney girls and transforms them into something seriously sinister. All the drawings are beautifully done but definitely make Disney films look R-rated instead of G or PG. On DeviantArt, Thomas said, "I just thought it would be cool to see creepy looking princesses," and we have to agree with him. Instead of being tattoo pin-ups or women with body hair, Thomas' reimaginings of the famous Disney ladies send shivers down our spine. His princesses seem like something out of Banksy's Dismaland. Because they all look insanely spooky, we decided to guess which horror movie they'd best fit in, since Halloween is just around the riverbend corner. The OG Disney princess looks like she's straight outta "Critters," since the seven dwarfs resemble the little monsters. Based on her expression, Belle seems to be channeling Samara from "The Ring." Aladdin's squeeze looks more like Anna Paquin's werewolf character in "Trick 'R Treat," except with less creepy eyes. This one might be a stretch, but Sleeping Beauty reminds me of those mask people in "The Cabin In The Woods" based on how pale her face is. With the blood on her face, Pocahontas seems to channel vampire Eli from "Let The Right One In." 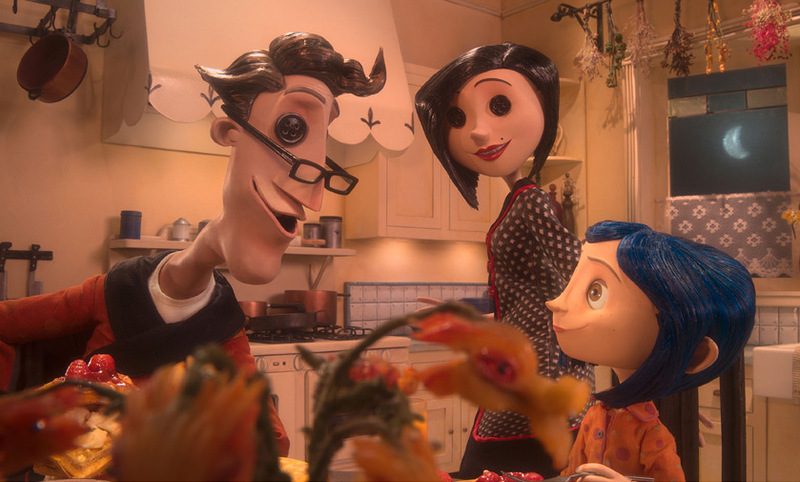 Cindy definitely belongs in "Coraline" — it's those disturbing eye buttons that does it. The Lion Queen fits into the world of "Cujo," since she appears to have turned on her friends and family. 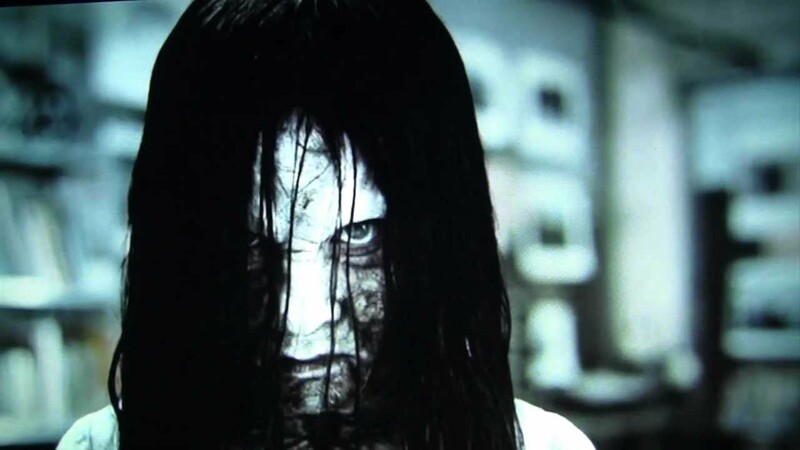 The savior of China looks to be something out of "The Grudge," based on her snow white (pun intended) face. 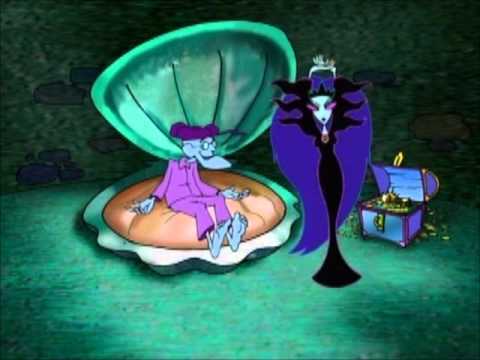 OK, while not exactly a horror movie, Ariel reminds me of the Queen of the Black Puddle from that extra freaky episode of "Courage the Cowardly Dog," luring unsuspecting victims underwater and to their death. Alice seems to have copied the "Saw" puppet's look. He has squiggly lines on his cheeks, while Alice has them on her eyes. Meg and beau Hercules seem best fit for "Night of the Living Dead," or basically any zombie movie ever. The "Atlantis" star draws a parallel to Deadite Cheryl from "The Evil Dead." Sorry, breaking my "horror movie" rule again. 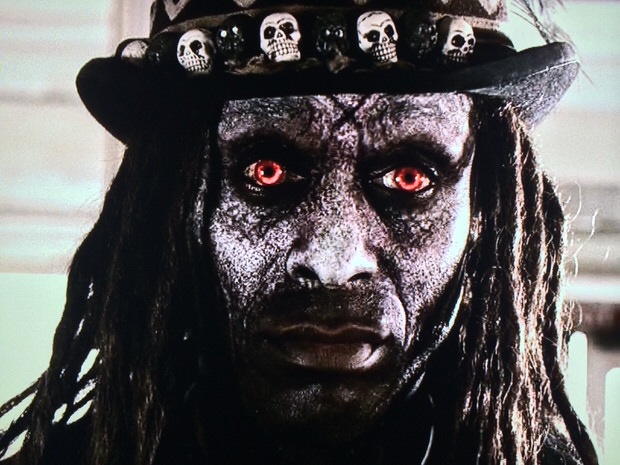 Even though Tiana is clearly modeled after Dr. Facilier (aka the Shadow Man) from "The Princess and the Frog," she also seems to channel Papa Legba from "AHS: Coven." 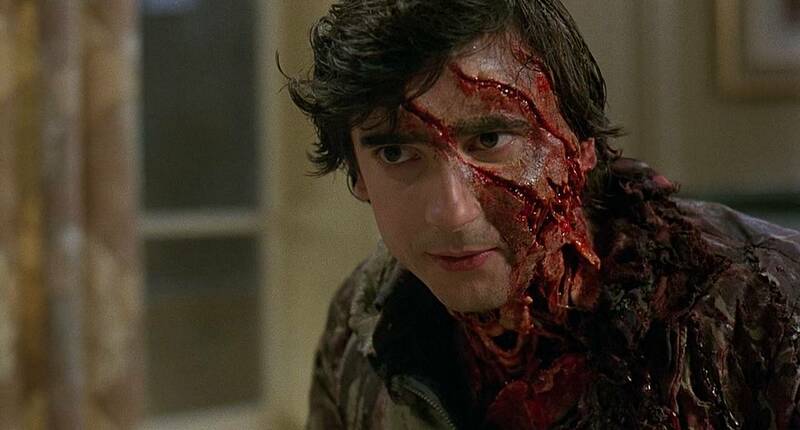 Besides looking like Two-Face from Batman's world, "The Hunchback of Notre Dame" gal resembles the mauled Jack from "An American Werewolf In London." Or, she could also resemble David, who transforms into a werewolf. The girl who never did grow up bares a resemblance to the Ghost of Sarah Ravencroft from "Scooby-Doo And The Witch's Ghost." Just compare their evil, soulless eyes. Actually, the "Tangled" star doesn't really look like she's out of any particular horror film. Instead, she just looks like someone who's had enough s--t and isn't gonna take it anymore. Right on, girl. To follow more of Jeffrey Thomas' work, you can check out his DeviantArt page or his online portfolio.